Whether you're considering clear aligners, retainers or today's braces, an orthodontist is the smart choice. 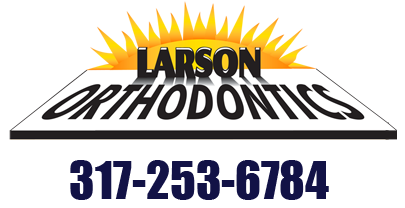 Meet Larson Orthodontics. 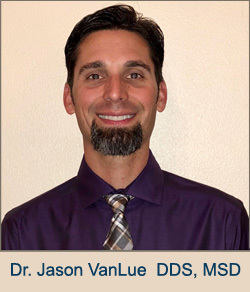 Dr. Robert Larson and Dr. Jason VanLue, as Orthodontists, are specialists in straightening teeth and aligning your bite. Both doctors each have three years of education beyond dental school in order to become an orthodontist. For over 30 years, the team at Larson Orthodontics are experts at helping you have a great smile - that feels great, too. Come in and Meet the Team! We offer complimentary consultations for you and your family. 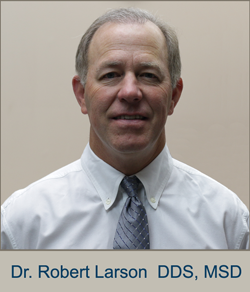 We'll show you around our state-of-the-art facilities and introduce you to Dr. Larson, Dr. VanLue and the staff. Then, we'll sit down together to discuss your health and expectations from us. Finally, we'll talk about the best orthodontic treatments that perfectly fit you and your lifestyle! Contact our Indianapolis orthodontic office or our Carmel orthodontic office today to schedule an appointment. 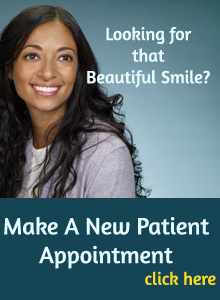 With convenient hours and flexible payment plans, the smile of your dreams is more attainable than ever! We hope you'll join our family of patients soon. Call us today! 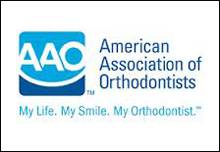 Providing quality orthodontics to Indianapolis, Indiana.